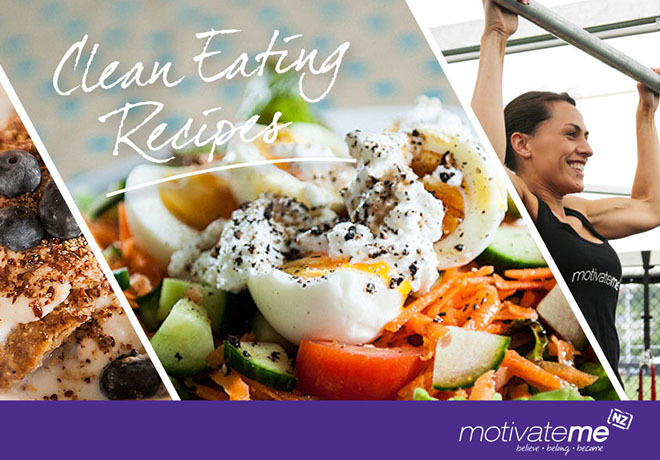 A unique collection of Clean Eating Recipes made up from many of my favourite clean eating meals. I have also been able to include some wonderful recipes that have been sent to me by MMNZ members. All recipes are simple and easy to make with many family favourites included. 40 page e-book with over 90 recipes covering Breakfast, Lunch, Dinner, Snacks, Desserts, Smoothies/Infusions, Dips, Sauces and Dressings. This document contains recipes only, it does not contain nutritional advice or meal plans. This purchase is for en electronic (e-book) copy only, and not a hard cover recipe book. This purchase gives you the right to a single copy of the MMNZ Clean Eating Recipes e-book. Sharing this file is prohibited, thank you.